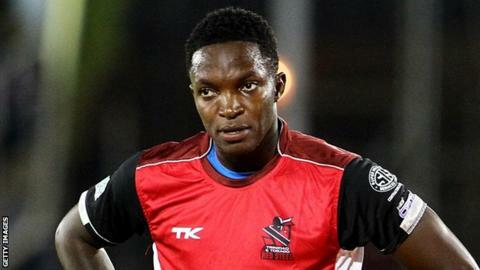 Hampshire have confirmed West Indies fast bowler Fidel Edwards will join the club earlier than first planned. The 33-year old was due to arrive at the Ageas Bowl in time for the One-Day Cup match against Sussex on 27 July. However, Edwards will now arrive for Hampshire's T20 friendly against Dorset on Monday, 4 May and will cover for injured Australia seamer Jackson Bird. Bird, 28, had to pull out of his deal with the club after suffering a neck injury and will be out for some time. Edwards took 165 wickets in 55 Test matches for West Indies and joins Hampshire on a Kolpak contract. He last played for the West Indies in 2012, but has been with Barbados and Trinidad & Tobago Red Steel in domestic cricket.